Split the payment over 13 weekly payments of $138.38 Shipping & returns info Free shipping! Zebra MK3190 Micro Kiosk with 2D-SR Barcode Barcode, Touch Screen, Bluetooth & WLAN. Affordable Micro Kiosk Zebra MK3190 Micro Kiosk with 2D-SR Barcode Barcode, Touch Screen, Bluetooth & WLAN. Shoppers, guests and travellers want to choose how to get the service they need — from a person or from a self-service kiosk. 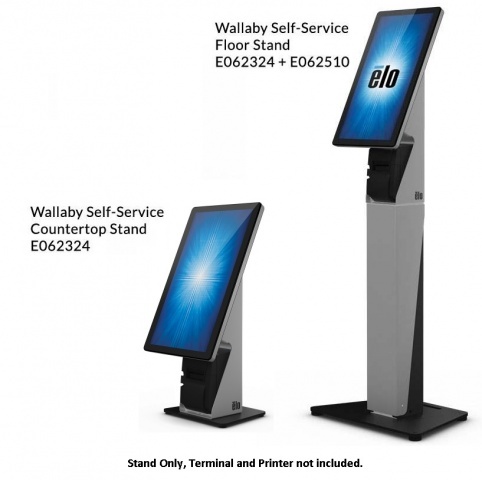 With the MK3190 Micro Kiosk, you’ll have all the features you need to deliver an impressive self-service experience. A 1GHz processor, 1GB RAM/8GB Flash and up to 32GB of additional memory via the MicroSD card slot provides power for the most complex multimedia applications — and the most powerful platform in its class. Enables the delivery of rich video-based information to better engage with customers and employees. How-to and product demonstration videos provide added value for customers. Training videos help improve sales skills and keep employees up to date on new items. 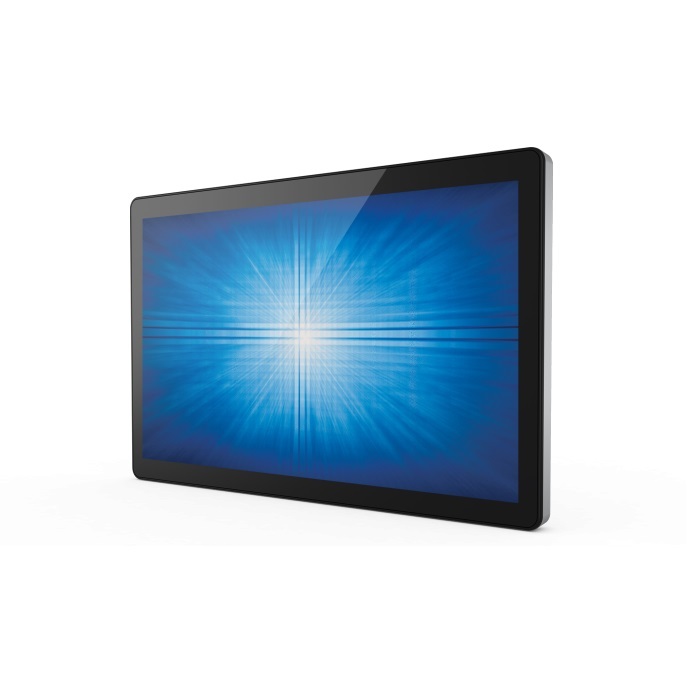 And the ability to run video advertisements when the device is not in use helps you get more out of your advertising budget — and the MK3190. 802.11a/b/g/n and Ethernet support enables easy connection to your existing wireless or wired network; ‘n’ support provides the bandwidth for data intensive multimedia apps; ‘a’ can be used for critical store wireless infrastructure only to preserve performance; Power-over-Ethernet support eliminates the need for a power outlet by every device; and standard VESA mounting makes it easy to mount anywhere — including shelves, walls and endcaps. Scan 1D and 2D bar codes printed on paper labels, plastic loyalty or gift cards or displayed on the screen of a mobile phone. Add whatever you need — from memory to peripherals. Three user-accessible USB ports plus Bluetooth allow you to customise the MK3190 to meet your business needs. Add memory for demanding applications. Add a wireless or wired printer to allow customers to print receipts, gift registries and more; a magnetic stripe reader to allow self-checkout; and a keyboard to simplify data entry. Since you can scan electronic bar codes on a computer screen, you can connect to the one personal device that is nearly always in the hands of your customers —their mobile phone. The result is convenience and value. Customers always have their loyalty cards, coupons, boarding passes and more on hand all the time, saving time and money. Write one version of an application that can run on any device with any operating system, maximising app development investments; true freedom from operating system constraints allows you to design business applications with the most sophisticated and easy to use consumer-style interfaces.